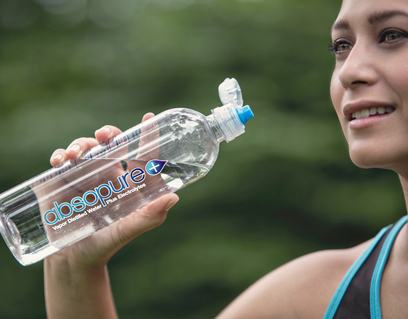 If you’re trying to maintain an active lifestyle, or even looking to pursue a healthier diet, then you know how important hydration is. 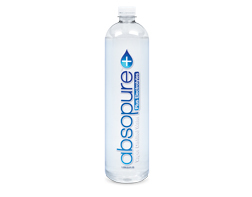 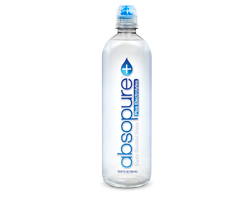 That’s why we’re proud to offer Absopure Plus – an electrolyte water that’s changing the hydration game! 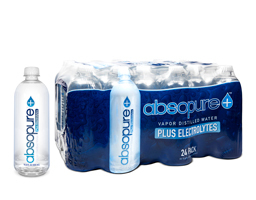 We begin the process with Absopure vapor-distilled water, and then add electrolytes for a great-tasting hydration experience.